Cdiscount.com belongs to the Casino group. 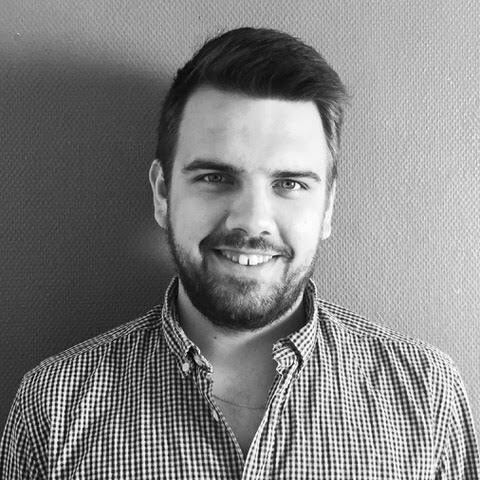 (Non food) French leader in eCommerce, Cdiscount’s website achieved a business volume of about 3 billion euros in 2016 with a marketplace which experiences a steady growth thanks to 9,000 merchant partners. 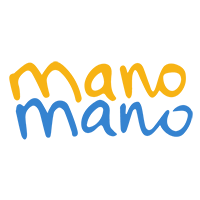 Cdiscount is committed to democratising products and services to make them accessible to all, improve the purchasing power in France, have a thorough knowledge about their customers based on proximity, audacity, engagement and reliability. For the last six months, some sixty savvy enthusiasts have been responding to online shoppers’ questions and have supported Cdiscount’s customer service team. 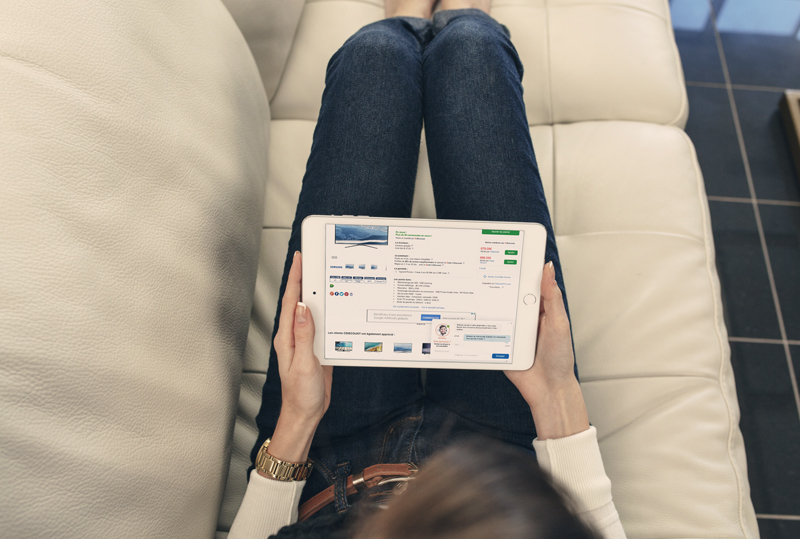 When they browse Cdiscount’s website, online shoppers can now ask their questions in real-time to independent experts via a chat window and be guided in their purchase decisions. Thanks to this initiative, visitors benefit from a unique and personalised experience with authentic, instantaneous and 24/7 support. These savvy enthusiasts, IT, video games and childcare experts have been selected by ibbü based on professionalism and expertise criteria via a cutting-edge questionnaire about their field of expertise. This first step was necessary for us to evaluate their level of expertise and test their ability to respond to online shoppers and guide them in their purchase decisions. On average, a conversation between an online shopper and an ibbü expert lasts longer than a conversation with a ‘classical’ customer service agent. This helps create a privileged relationship between our brand and our customers. We want to spread the ibbü service over other product categories on our website in the coming months. Since ibbü’s integration with Cdiscount’s website, on average, 17,000 conversations have been handled each month by ibbü experts. The first results observed by Cdiscount show that online shoppers really like this new authentic service. Chat conversations with an ibbü experts reach an average 85% customer satisfaction rate and a 6 point increase in the quality of responses perceived. “The ibbü service is now fully integrated with Cdisount’s website and provides our customer service team with real support. It helps us ensure there are always customer service agents available when our customers need help. These agents are here to advise online shoppers at all times and, above all, give them authentic advice.” explains Isabelle Eloir. What’s your expertise in video games? Sony, Nintendo, Microsoft… I have experience with all the different video game companies. In terms of knowledge and experience, I provide customers who are looking for advice, with my own personal experience. It enables them to have an idea of the products that could suit them best and this inevitably leads to purchases. I’m really happy that my 18-years experience in video games enables me to earn some extra money. I combine my main job with my activity on ibbü. How do you keep your advice authentic? My personal touch is everything a chatbot could never do. I use emojis to make the chat more friendly and I am able to use empathy to personalise the experience. I deliver a level of information and expertise customers don’t usually have access to. I have a sales role but first and foremost, an advisory role of which I ensure that I deliver an authentic experience whilst keeping it professional. 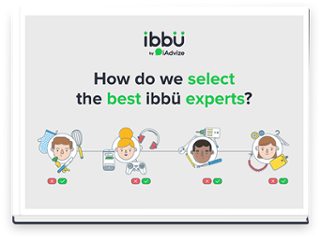 [White Paper] How do we select the best ibbü experts?